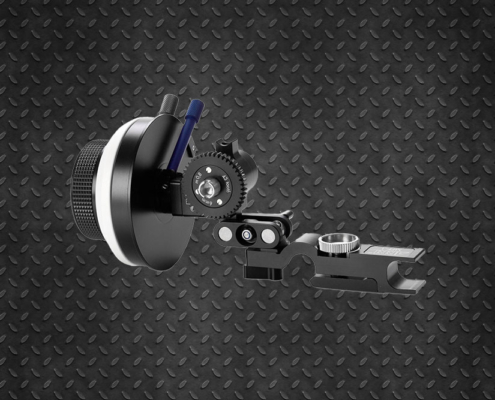 Everything that the foquista needs assembled in a single unit. 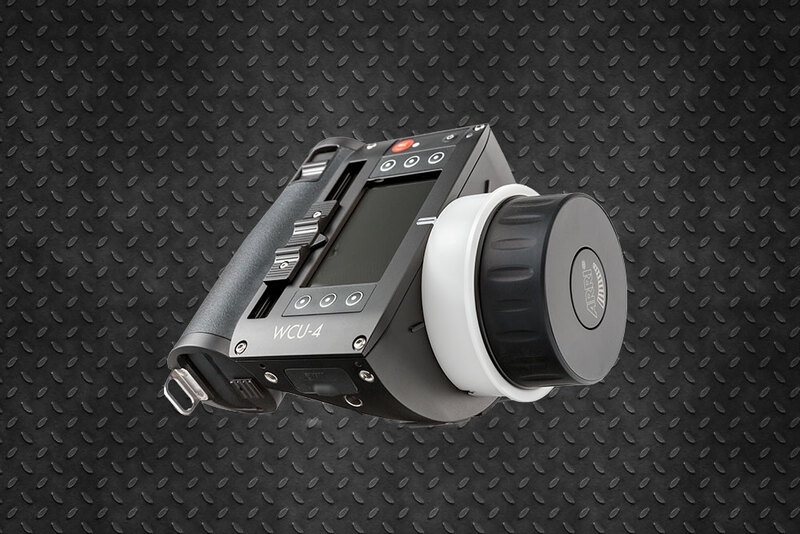 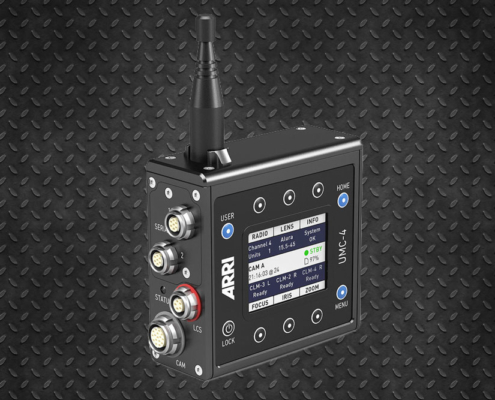 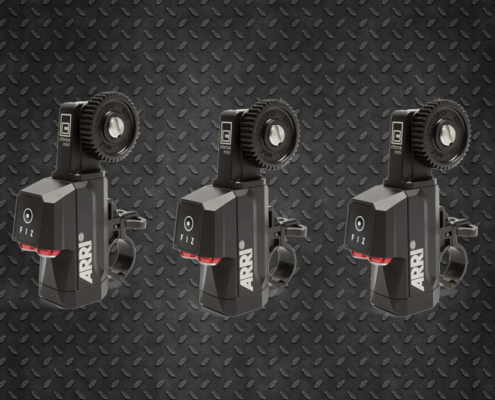 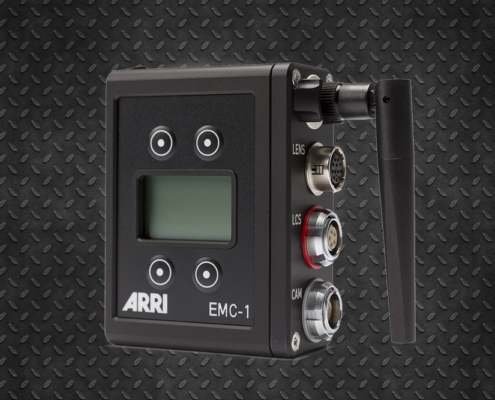 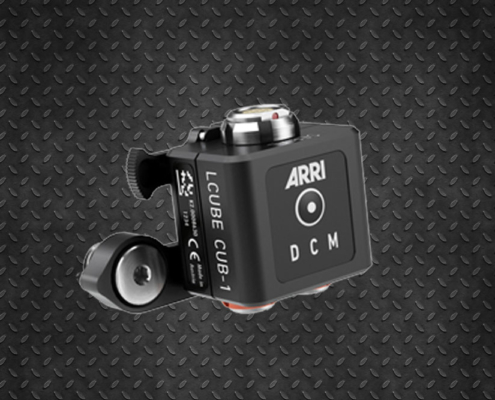 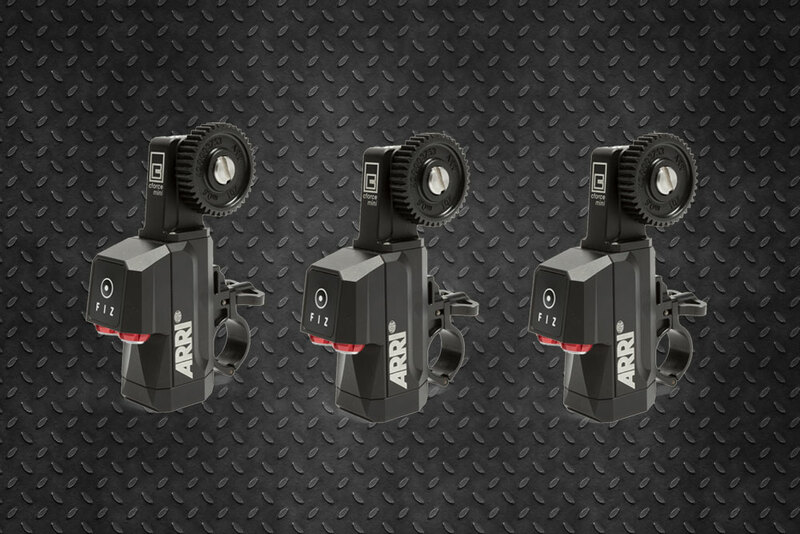 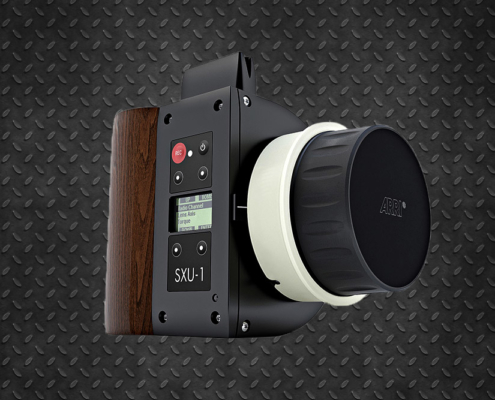 The Arri WCU-4 wireless focus control combines three lens control axes with a data screen in a compact and ergonomic housing capable of saving and configuring the data of the objectives that we use, showing in every detail the parameters used in the camera when combined with ARRI units. 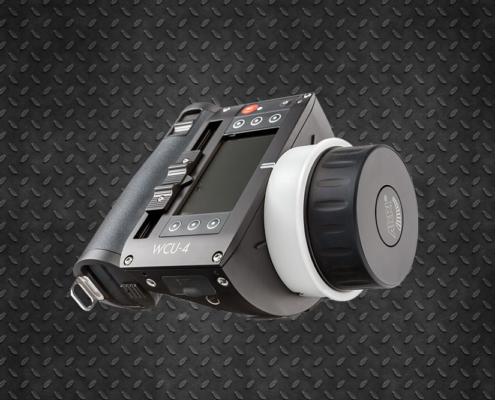 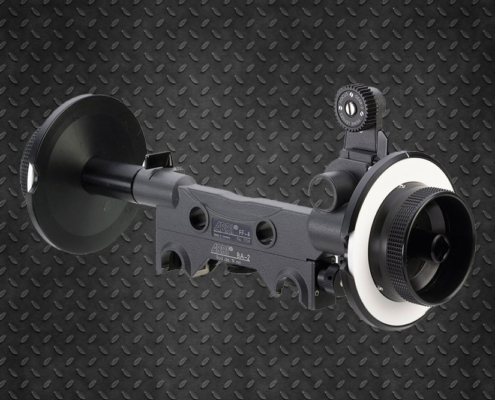 It weighs around 780 grams including the battery, which makes it one of the lightest focus knobs in its class providing unequaled comfort during a long day of work. 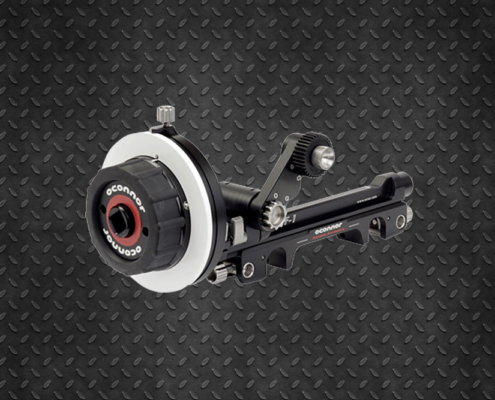 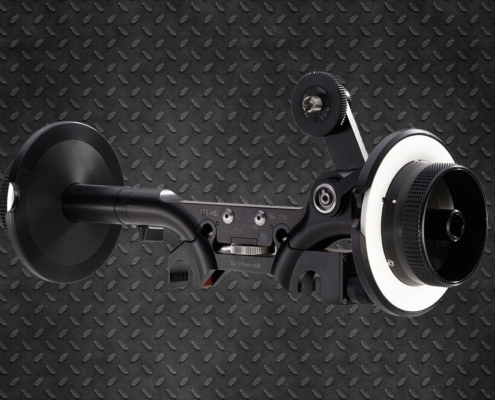 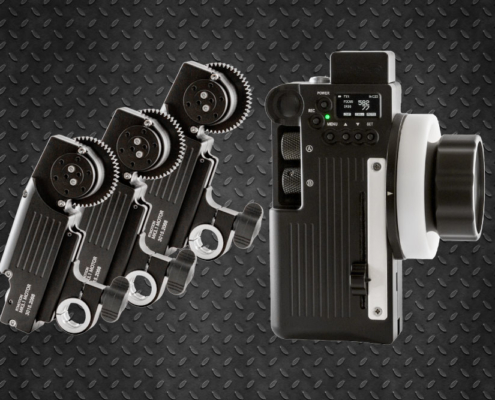 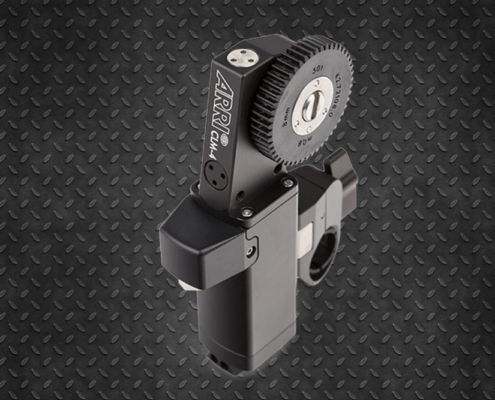 We offer in New York and the rest of the peninsula this tool in its 3 versions, on the one hand we have the lightest configuration, with a single motor for sets of fixed or primes lenses. 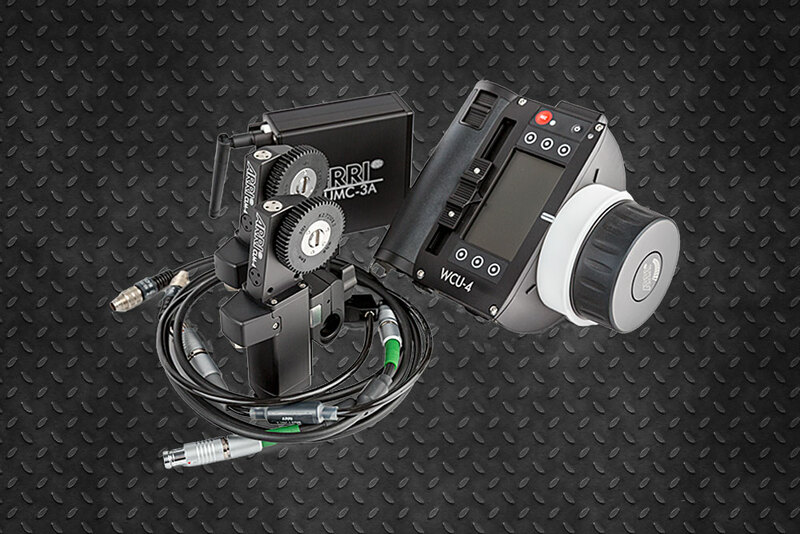 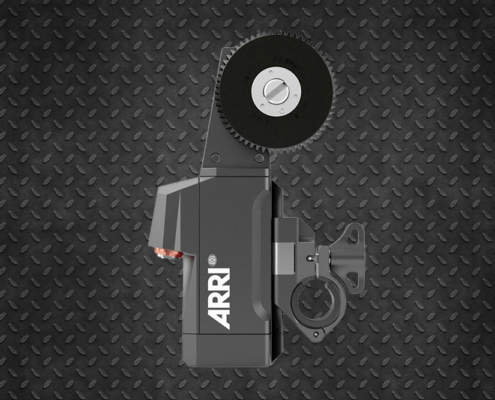 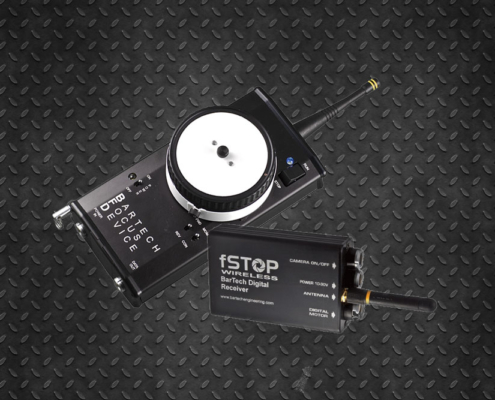 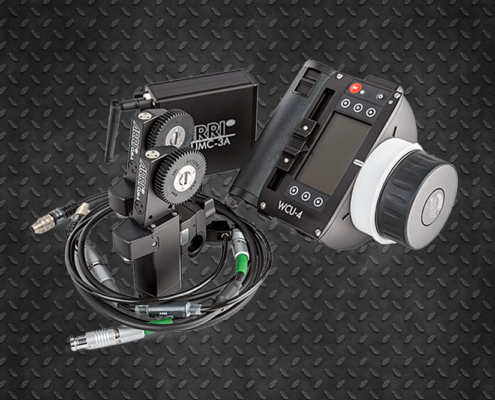 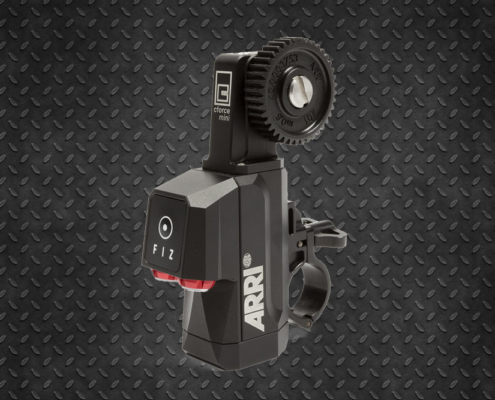 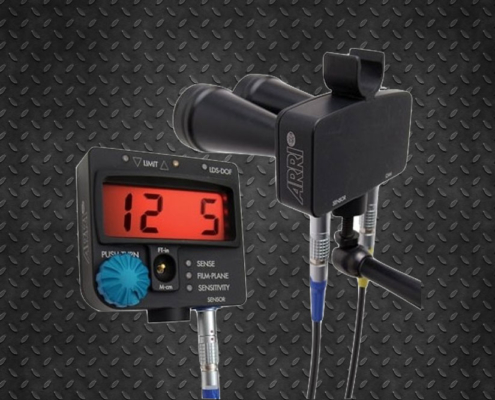 Its version of 2 motors that provide versatility when working at height or where it is not accessible for example controlling the iris ring in addition to the focus ring.